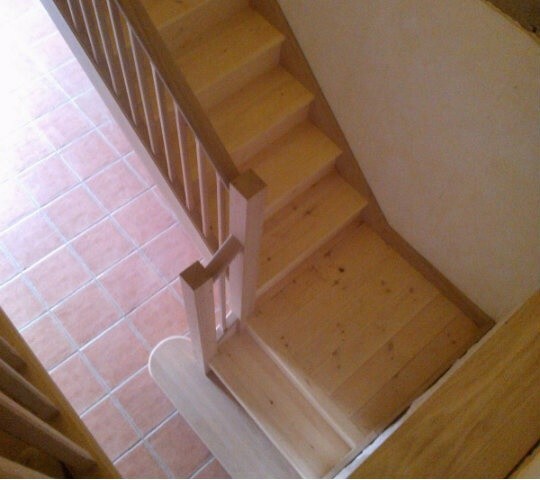 Contact us today for a quote for your next project. 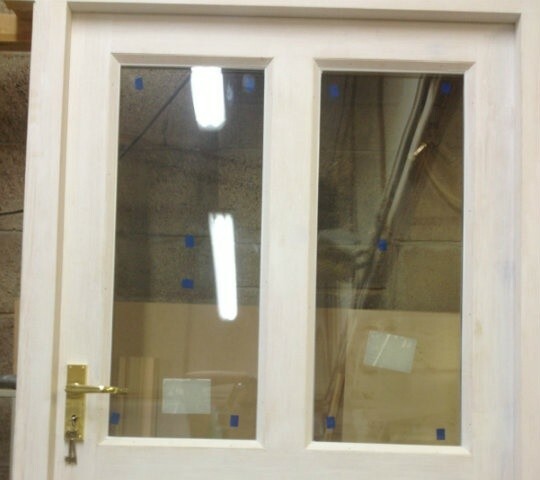 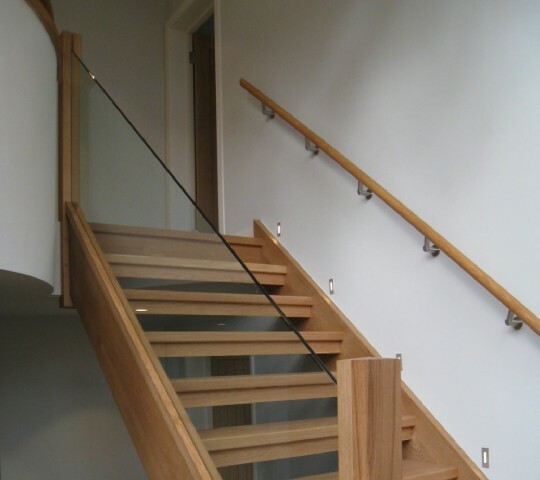 We can supply and fit anything for homes in Salcombe, Dartmouth, Totnes, Kingsbridge and throughout the South Hams from doors & windows, staircases, bookshelves, conservatories and kitchens. 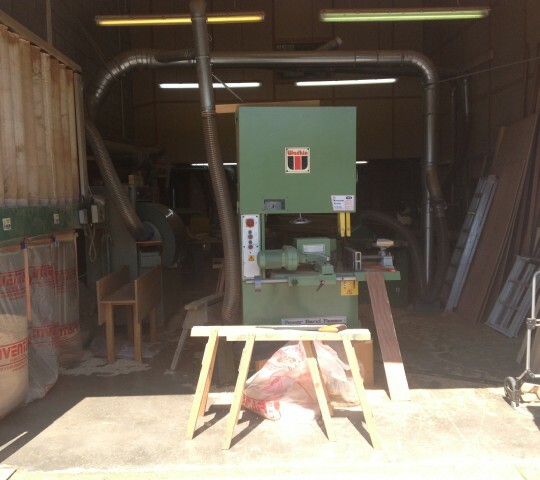 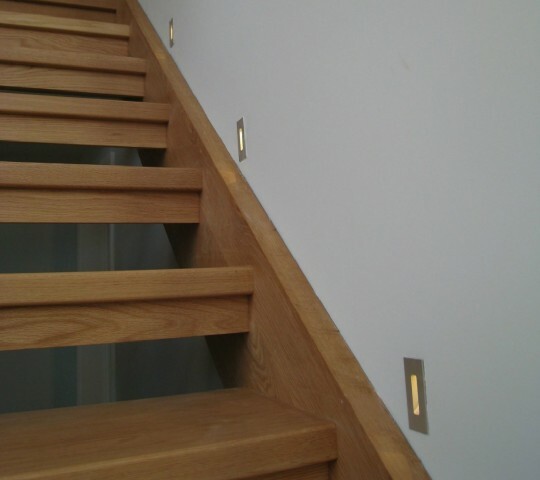 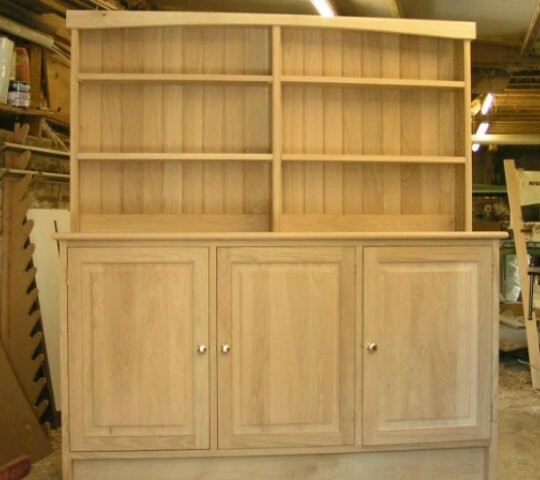 We also provide carpentry for homes and businesses further afield - contact us today to see what we can do for you.